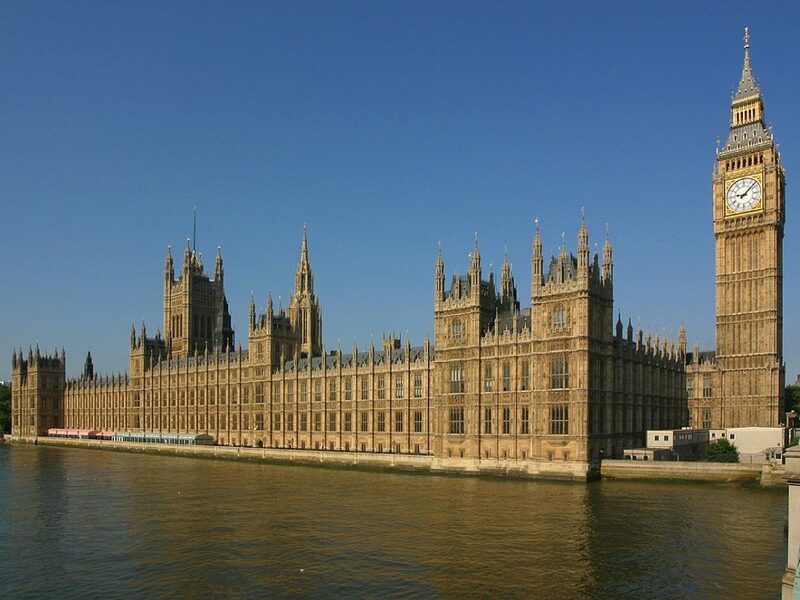 A Parliamentary event considering a collection of studies looking to the future of the private rented sector (PRS) was attended by the Secretary of State for Housing last week. 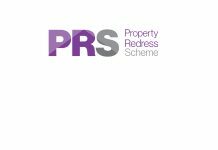 The essays* presented were provided by organisations including Shelter, the Chartered Institute of Housing, the Institute for Public Policy Research and Crisis, representing tenants, landlords, enforcing bodies and various think tanks. They were all looking ahead to where they feel the sector should be heading over the next 20 years. The landmark even, underlining the importance of the industry to government, was co-ordinated by the Residential Landlords Association (RLA). It was an event to mark the RLA’s 20th anniversary held in the House of Commons. Speaking at the event was the Housing Secretary, James Brokenshire MP and the Shadow Housing Secretary, John Healey MP. All the presented essays recognised the importance of a thriving private rental market that works for both tenants and landlords. There were calls made for reforms to improve the ability to secure swift and effective justice in the minority of cases, where things go wrong between the landlord and tenant. “The RLA’s 20th anniversary provides an opportunity to take stock of where the private rented sector now is, and where we all want it to go. “I want to congratulate the Residential Landlord’s Association on 20 years of hard work helping make the private rented sector better for everyone. “This is a vision shared by government and is why we have taken action to raise standards in the sector and protect tenants from substandard accommodation and unfair charges. Essays on the future of the PRS were provided by Anne Godfrey (Chief Executive, Chartered Institute of Environmental Health), Jon Sparkes (Chief Executive, Crisis), Luke Murphy, (Associate Director, Institute for Public Policy Research), Mark Littlewood (Director General, Institute for Economic Affairs), Martin Partington (Chair, The Dispute Service), Melanie Leech, (Chief Executive, British Property Federation), Polly Neate (Chief Executive, Shelter), Terrie Alafat (Chief Executive, Chartered Institute of Housing), David Smith (Policy Director, Residential Landlords Association) and Professor Kenneth Gibb (Director, UK Collaborative Centre for Housing Evidence). The essays presented can be accessed online at: rla.org.uk/futurePRSessays. One-quarter of all households will rent privately in 5 years. Thankfully the rentals are booming. It is fantastic for landlords. The new regulations imposed on homeowners seeking to let out their units are expected and manageable. Great post about the betterment of the private renting sector!